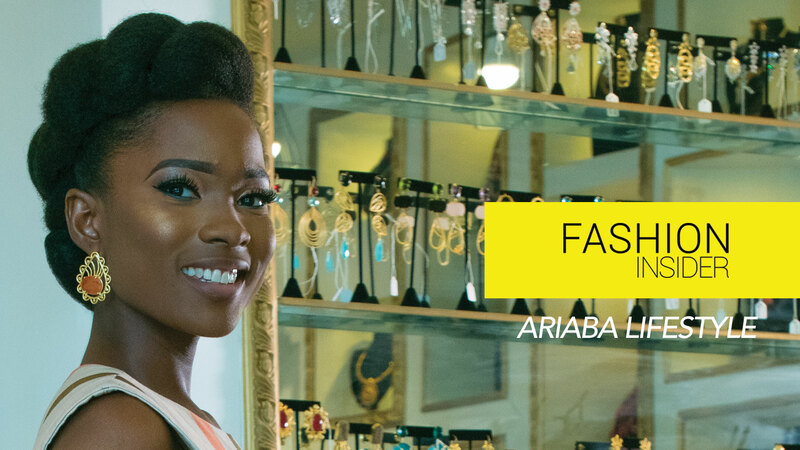 This week on Fashion Insider, Jemima Osunde is back with more exciting insight into the world of contemporary hair styling. 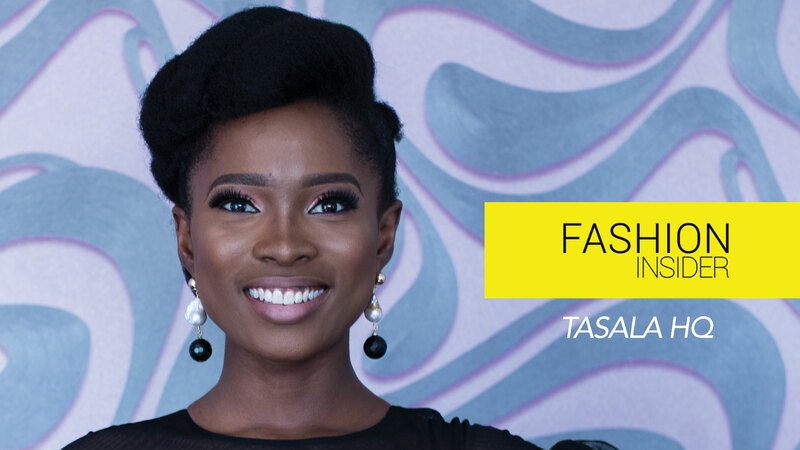 She sits with Dupe Talabi, Head Stylist, Tasala HQ and they discuss hair and more. Enjoy! If you loved watching this video, please LIKE and SHARE with friends!